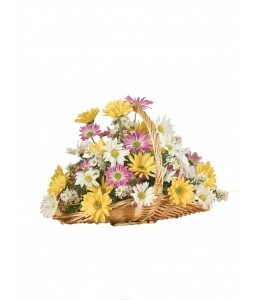 This basket of daisies looks hand-picked, fresh from a sunny field of flowers. Send this to someone special to let them know you are thinking of them on this day, and every day. 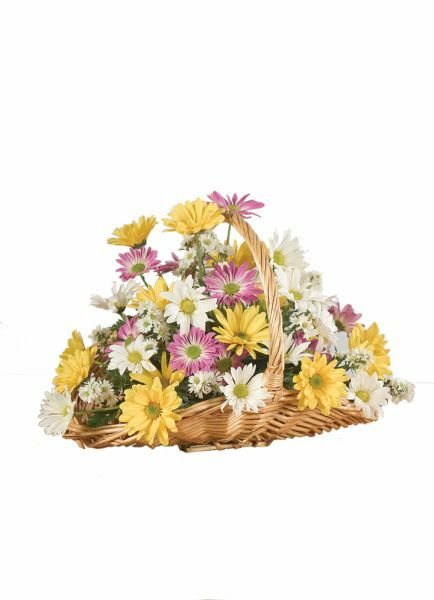 $40.99 plus delivery.